When the complaint itself is not maintainable in the absence of the partnership firm being a legal entity before the Court and the cognizance and issue of process against the partners alone is illegal, then there is no question of invoking Section 319 of the Cr.P.C. in such a situation, Justice Pardiwala said. 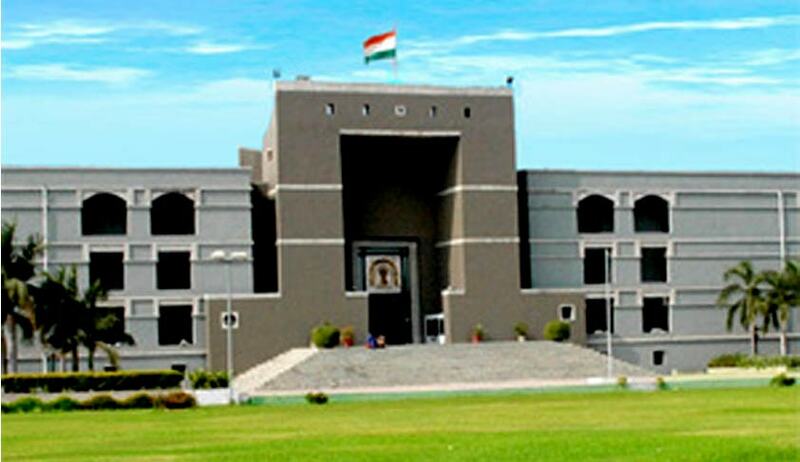 The Gujarat High Court has held that when a complaint under Section 138 Negotiable Instruments Act, does not name the Partnership firm as accused, but only the partners, Section 319 of the Code of Criminal Procedure cannot be invoked to implead the Partnership firm as the accused, to save such a serious infirmity in the complaint. Justice J.B. Pardiwala observed that when a complaint under Section 138 of the Act has the initial defect in its sustainability, such a defect cannot be cured by amending the proceedings by virtue of an application under Section 319 of the Cr. P.C. In a Section 138 complaint, the complainant named six individuals as accused being partners of a partnership firm running in the name of ‘Swastik Construction’, but the partnership firm, as a legal entity or juristic person, was not arraigned as an accused. The Chief Judicial Magistrate took cognizance upon the said complaint and ordered issue of process against all the six partners named as accused in the complaint. On the strength of the order of the Single Bench of High Court in a petition preferred by the accused to quash the complaint, the complainant preferred an application before the CJM seeking permission to implead the partnership firm being a legal entity as an accused in the complaint. This application was dismissed by the CJM Court and the complainants have assailed this dismissal order before the High Court. The Court observed that it is settled law that the prosecution of the partners of a firm, by virtue of Section 141 of the Act, is not maintainable in the absence of the partnership firm being arraigned as an accused. “arraigning of a partnership firm is also imperative for prosecution against the partners under Section 141 of the Negotiable Instruments Act. The prosecution launched against only one of the partners of the partnership firm, without joining the partnership firm, cannot be maintainable“, the Court said. The Court also opined that the complaint in question was in fact liable to be dismissed under Section 203 of the Code of Criminal Procedure on the very first day of its prosecution before the learned Magistrate. Referring to Madras High Court decisions in Suryanarayan v. Anchor Marine Service [1995 (1) Bank Case 466] and Anandan v. Arivazhagan [1999 (96) Company case 503], the Court said that when the complaint itself is not maintainable in the absence of the partnership firm being a legal entity before the Court and the cognizance and issue of process against the partners alone is illegal, then there is no question of invoking Section 319 of the Cr.P.C. in such a situation. Section 319 of the Cr.P.C. would not save the situation and is actually not meant to take care of such a serious infirmity in the complaint, Justice Pardiwala said.